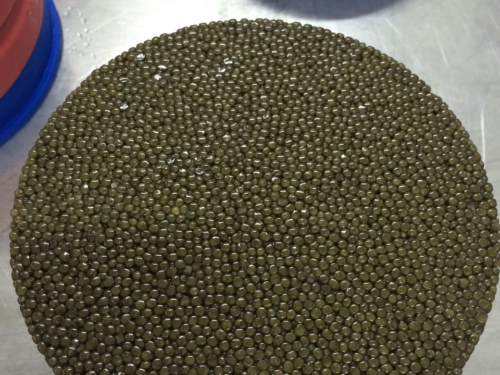 Sevruga, Can only be from the Stellatus Sturgeon being the smallest of the Sturgeon species in turn produces the smallest eggs we offer a Caviar from the coming together of the Stellatus Sturgeon and the Sterlet, which are dark grey to light. 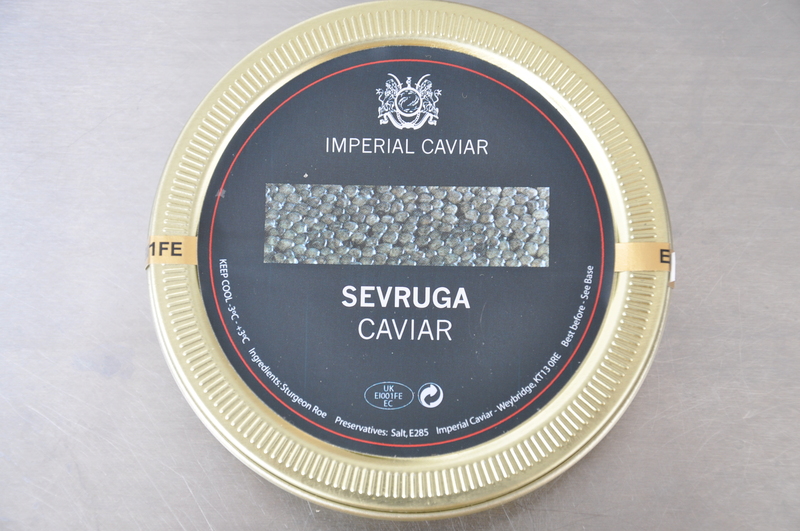 Sevruga Caviar offers a full and delicate flavour appreciated by many. This Sturgeon lives in a semi wild environment of natural lakes. Overnight UK shipping will cost £10, please check with us regarding other EU destination shipping costs (these are typically £30 for overnight, Monday to Thursday). The UK return address will be provided on your delivery note. Please use the information box at checkout to give us preferred delivery day, and other requests. 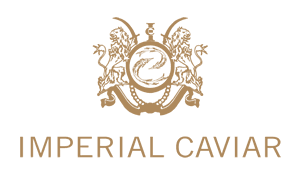 We can organise same day courier delivery in the London area, please ask for a quote. 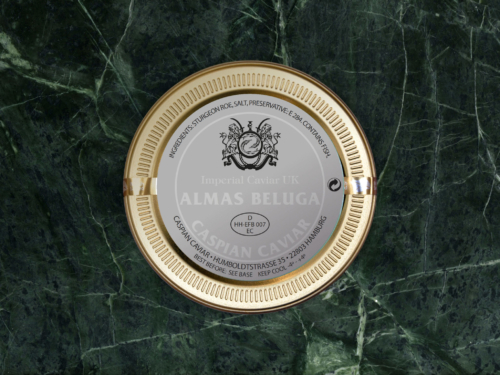 The Caviar is packaged in a Thermo Insulated box on Gel Ice packs and shipped via TNT or Royal mail, fixed cost to all UK mainland addresses of £10. The overnight service is dependant on weather conditions. 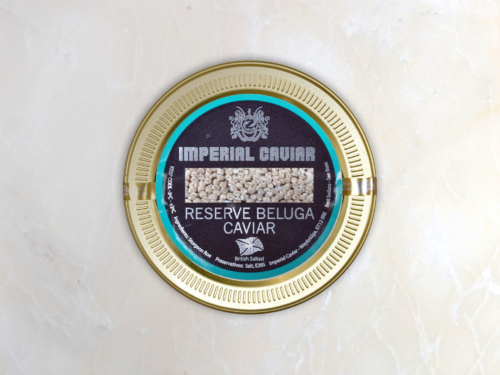 Caviar orders are dispatched Monday to Thursday by overnight carriage, except public holidays. 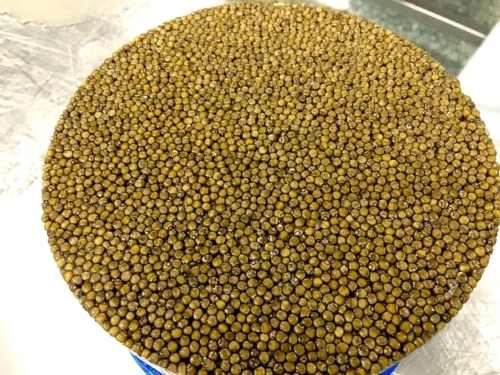 This is for stock items. Inform us with your preferred delivery date in the special instructions box. 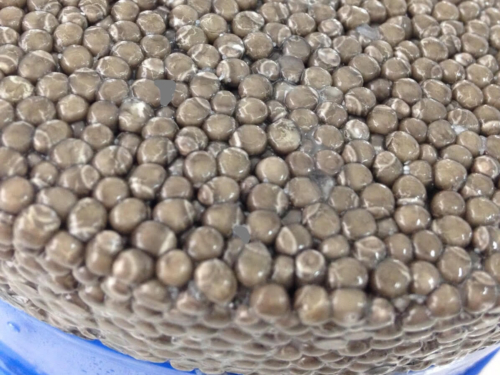 We normally dispatch your goods the same day, however at peak periods we may have to place your order in the production queue, this may be up to 3 days prior to dispatch. You will be informed of expected delivery date, with tracking information. 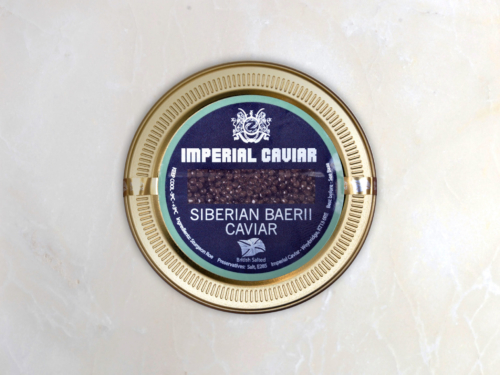 Once you buy Caviar online it is prepared and packed fresh to order, all orders are Thermo packed, to ensure premium quality upon delivery. 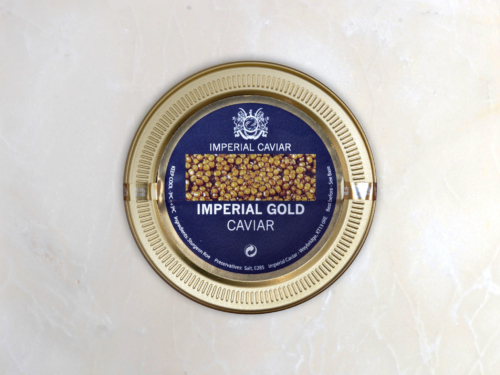 Please contact Imperial Caviar for quotes to other destinations, as well as Saturday delivery. Imperial Caviar U.K. (“The Supplier”) will inspect all goods prior to despatch to ensure that the same are of merchantable quality. 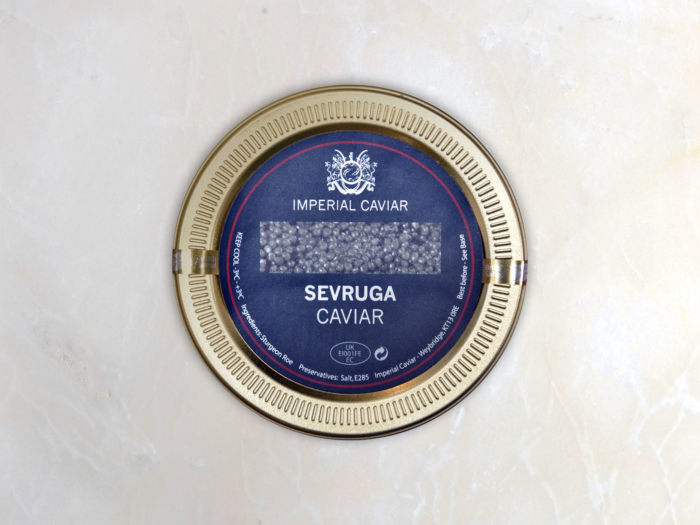 Acceptance of the goods by the buyer shall be deemed acknowledgement of delivery as above not withstanding which The Supplier will consider any claim for defective supplies if the same are returned to The Supplier within 24 hours of actual delivery. 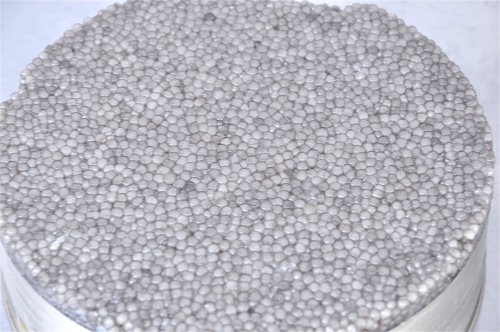 Any claim against The Supplier shall be limited to the value of any goods properly rejected.